Seasoned HR professional Carmen Wee, Global VP HR at AVEVA is now moving on to the role of Group CHRO for Surbana Jurong. 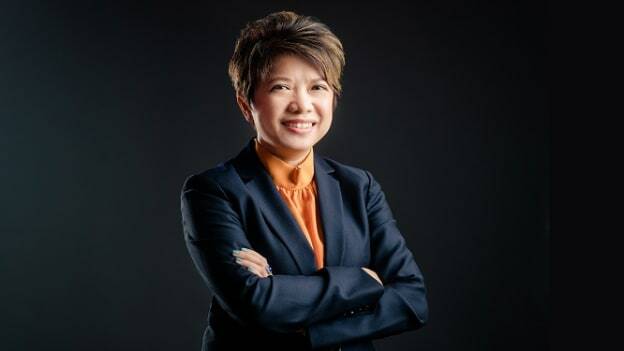 With more than 20 years of strategic HR experience across various technology companies, partnering with senior leadership to drive business success through transformation and change management, seasoned HR professional Carmen Wee has moved on and will now be the Group Chief Human Resource Officer for Surbana Jurong, a global infrastructure and urban solutions’ consultancy, based out of Singapore. In her new role, Wee’s major responsibilities will be to align the Human Resource strategy with the business strategies, implement progressive HR practices and to transform the workplace culture to enable company and employee success. Prior to this, Wee was the Global Vice President, Human Resources at AVEVA. Her interest and expertise include global markets and emerging economies in Asia, the Middle East and Latin America in the technology space.